Following a successful press day for our client In The Style, held at London’s Sanctum Soho Hotel earlier this month, publications such as the Mail Online, The Sun, Star, new! and Now magazine have featured the Spring/Summer line created by Geordie Shore and Celebrity Big Brother star Charlotte Crosby. 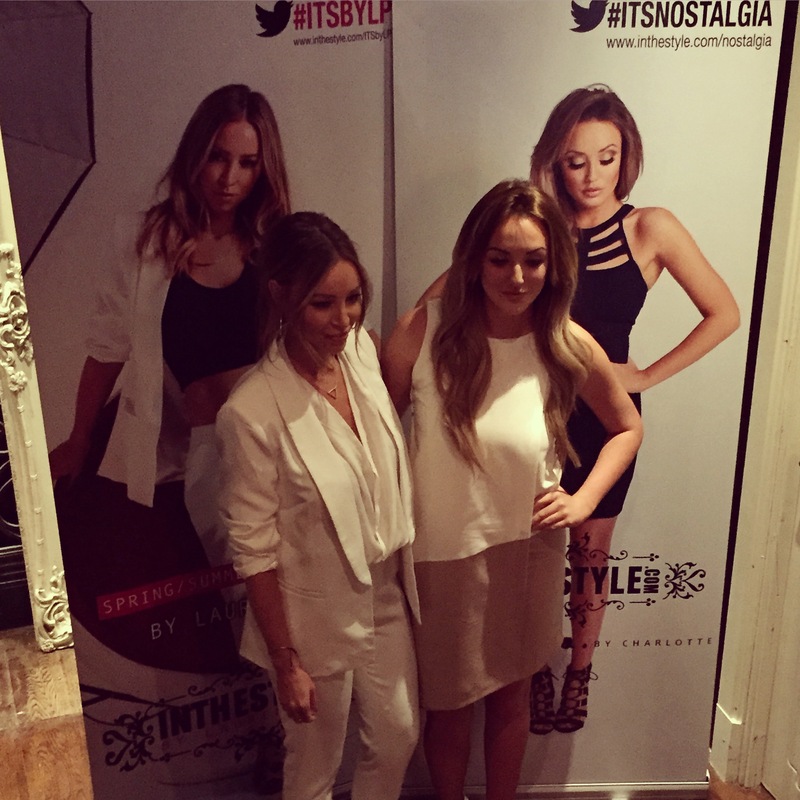 During the press day and photo call event, both Charlotte and TOWIE’s Lauren Pope were on hand to talk through their new In The Style collaborations (Charlotte’s launched this week and Lauren’s is set to drop in mid-March). The pair were dressed fittingly head-to-toe in pieces from their individual collections, with Charlotte wearing the Contrast Layered Shift dress from her Nostalgia collection and Lauren dressed in a crisp white suit from her ITSbyLP range. In line with the Nostalgia launch, Star magazine has this week featured an exclusive interview with Charlotte, in which she discusses her new line and collaboration with In The Style, while Now magazine shows off three of Charlotte’s favourite looks from the collection and how they fit into different trends of the moment. The Mail Online ran a full feature on the range and there are plenty more pieces in the pipeline for both Charlotte and Lauren, when her range eventually hits the virtual shelves. It’s an exciting time for In The Style and we look forward to seeing our client featured in many more publications over 2015!